I think our elected public officials need a refresher Civics 101 course. Proposition 2 was voted on and won the majority of the votes. Maybe more thought should have gone in before it was approved for the ballot, and maybe it should have been written differently, but, nevertheless, the voters spoke. 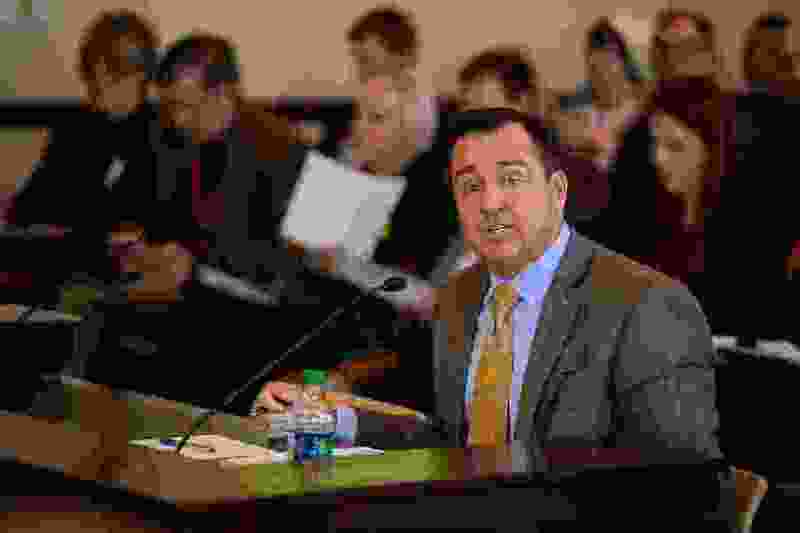 Utah House Speaker Greg Hughes doesn’t think the public understood what they were voting for. With that logic, maybe the residents of Salt Lake County didn’t realize they voted for a Democrat (gasp) when they voted for Ben McAdams, so we should do what “they” think is best for us and the state and reinstate Rep. Mia Love. Maybe we were too dumb on the idea to implement a 10-cent-a-gallon tax increase, so “they” should implement a 9-cent-a-gallon increase and we would blindly follow. Come on, people, we are neither dumb nor forgetful. You were elected to represent your constituents (even the dumb ones) and not an outside interest group. I hope the voters remember this debacle during the next election and vote appropriately.